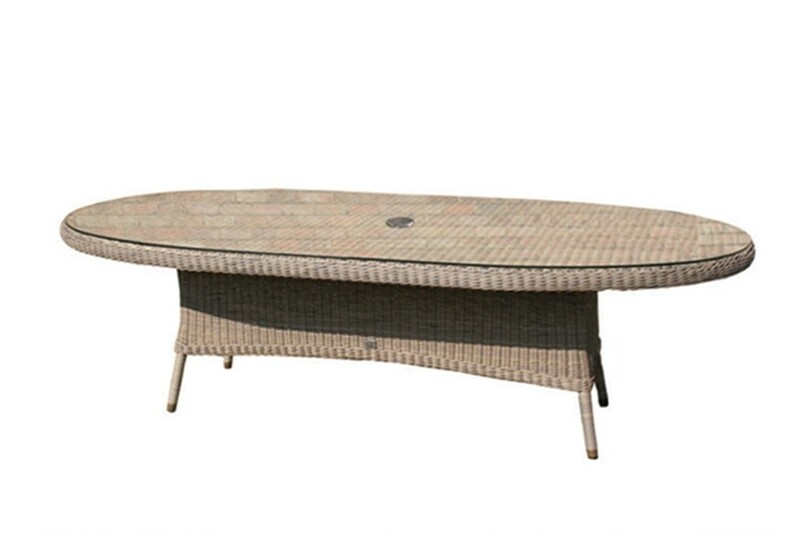 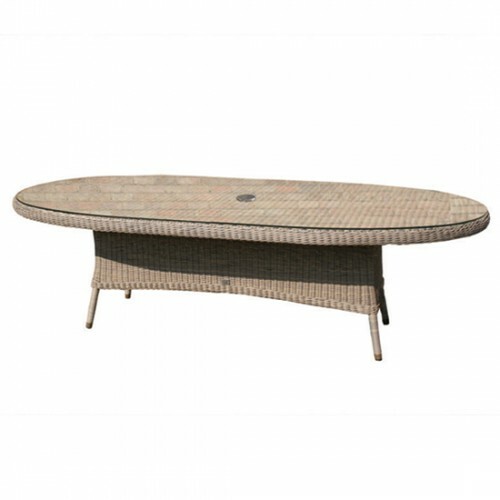 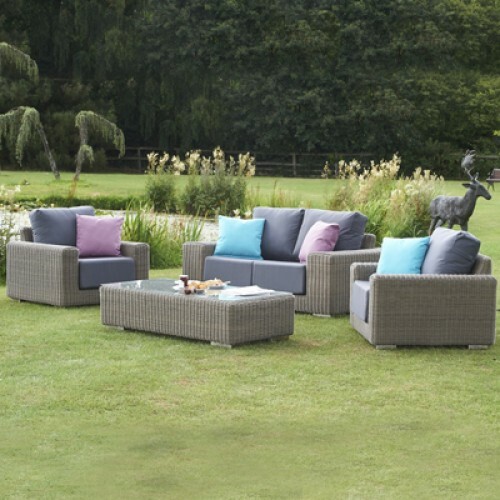 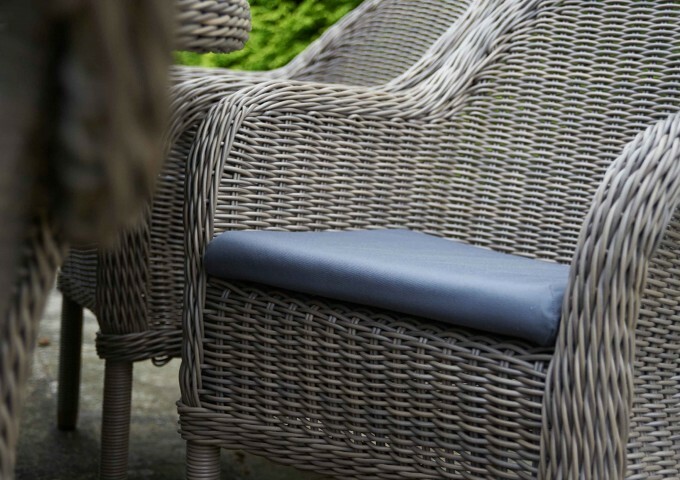 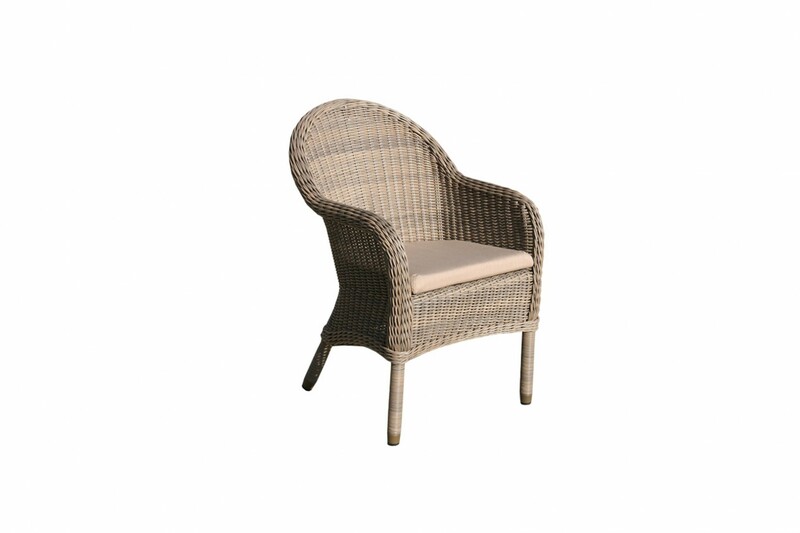 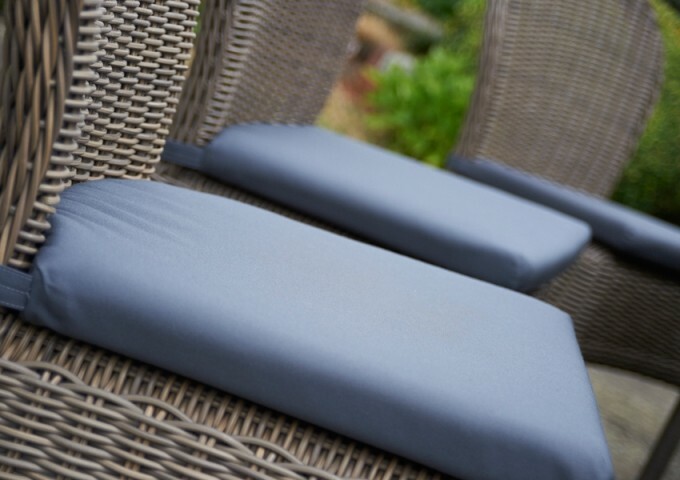 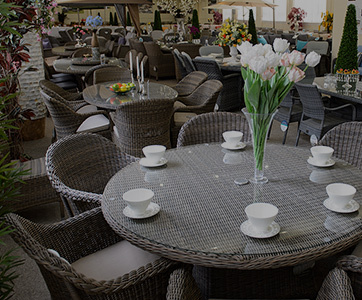 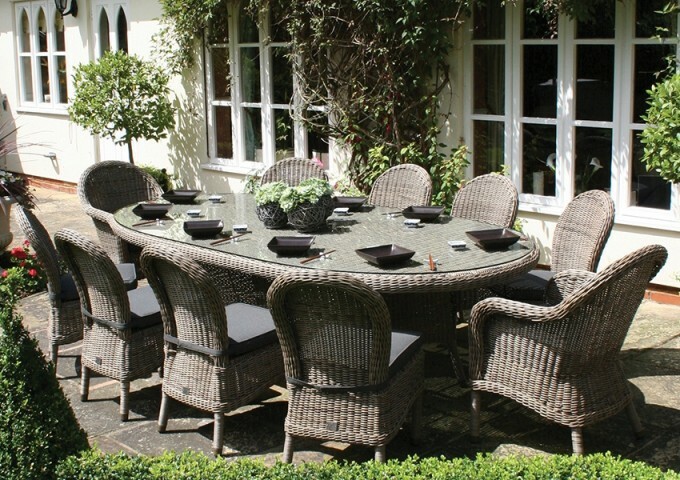 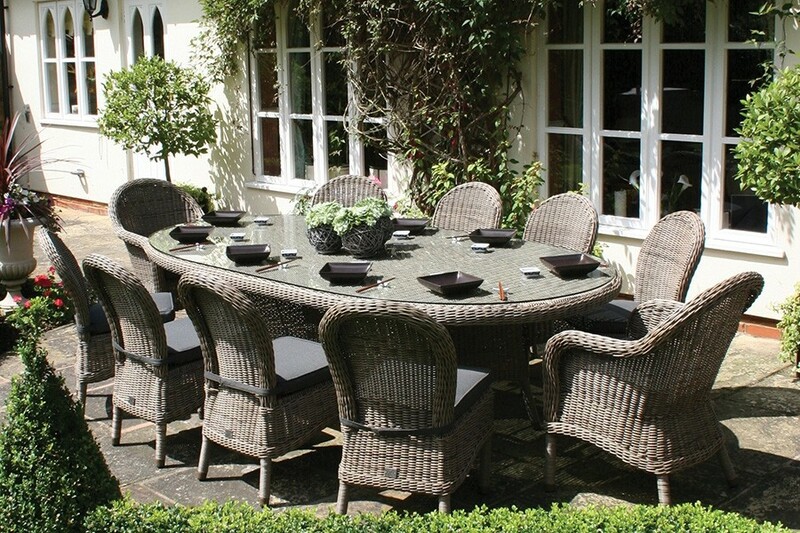 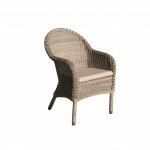 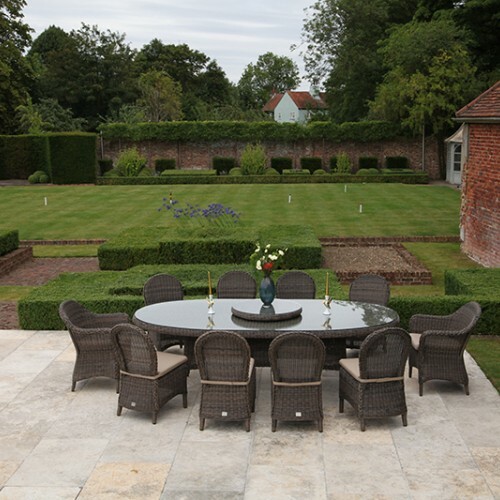 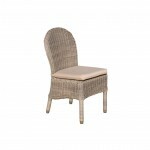 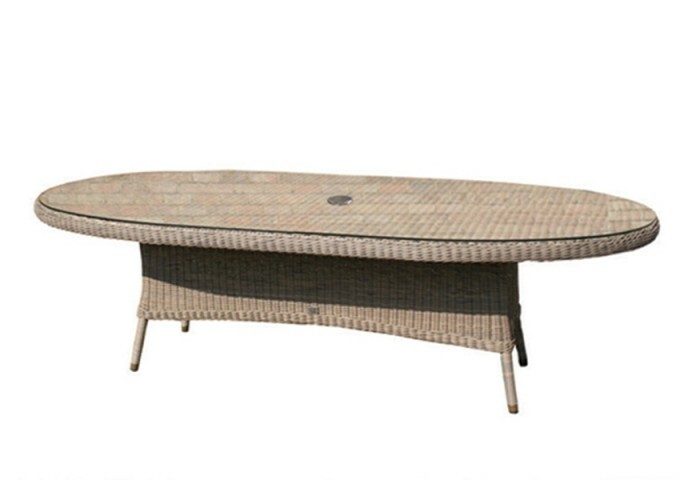 This luxurious rattan garden furniture set has been manufactured to the highest standard using top quality synthetic rattan and aluminium frames. 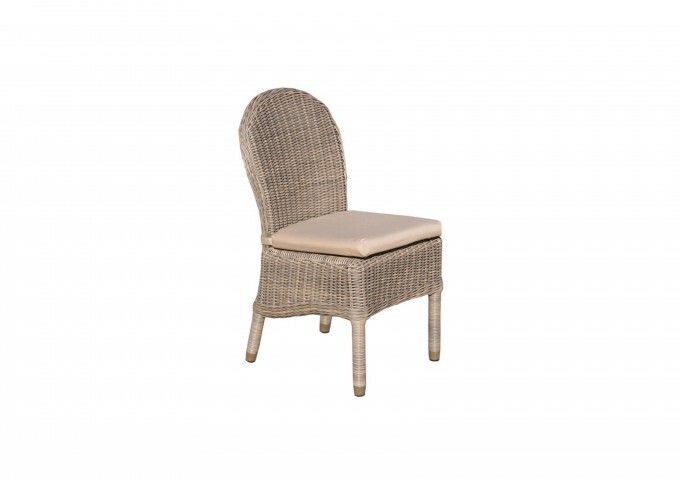 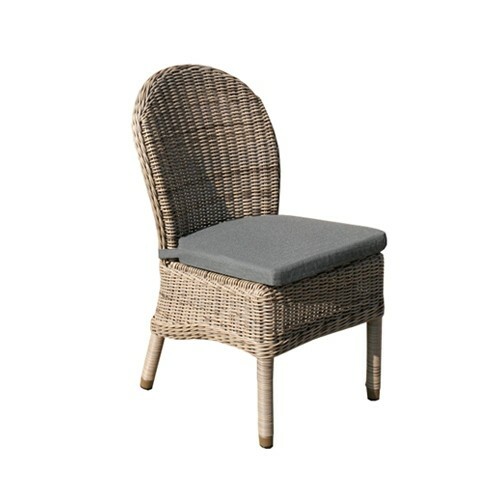 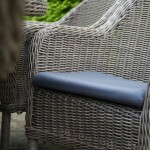 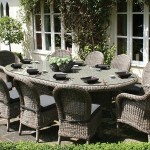 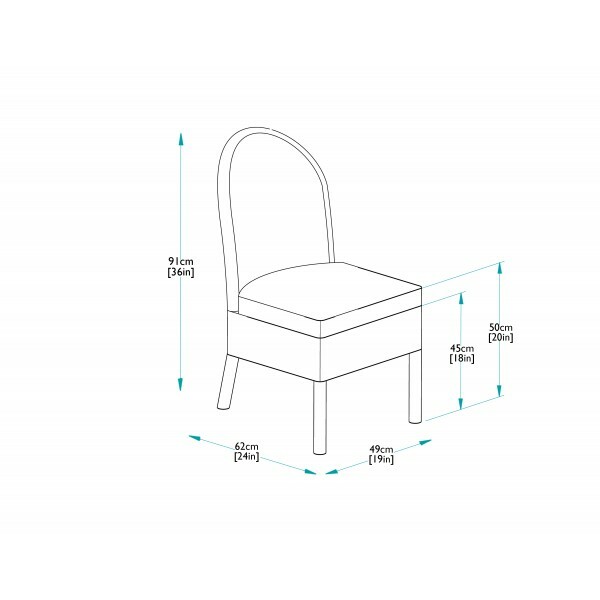 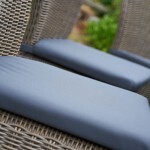 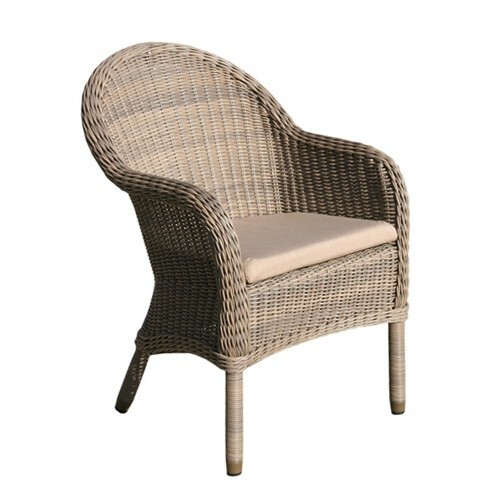 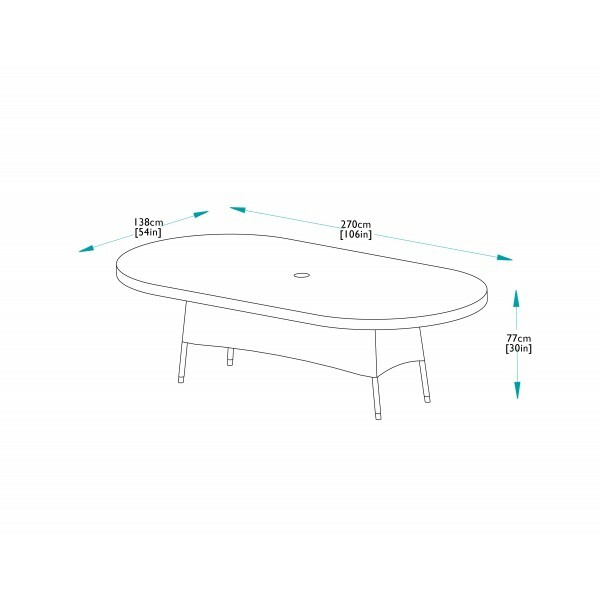 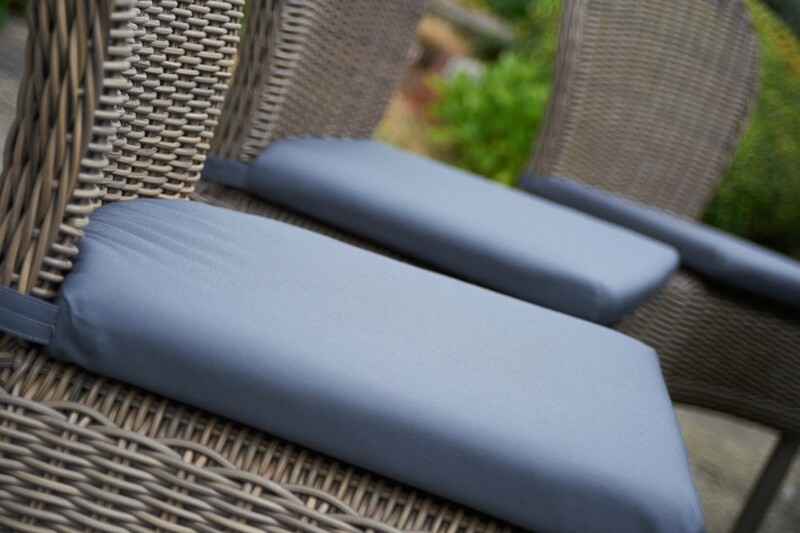 The set consists of a 270cm Bali table, 2 Ohio dining armchairs and 8 dining chairs complete with fully waterproof cushions. 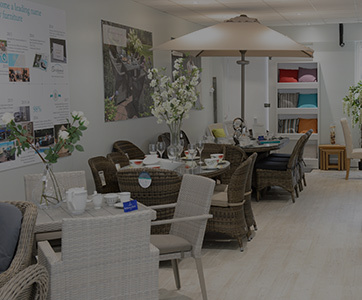 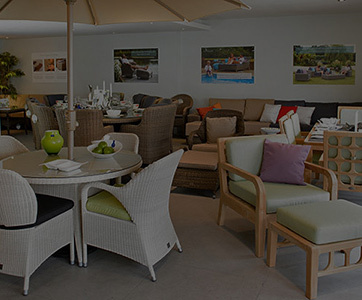 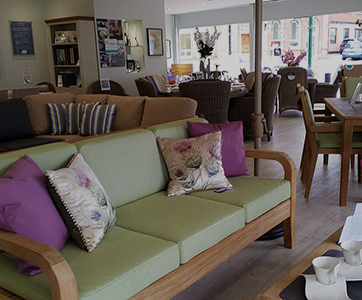 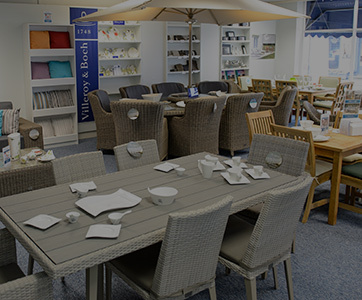 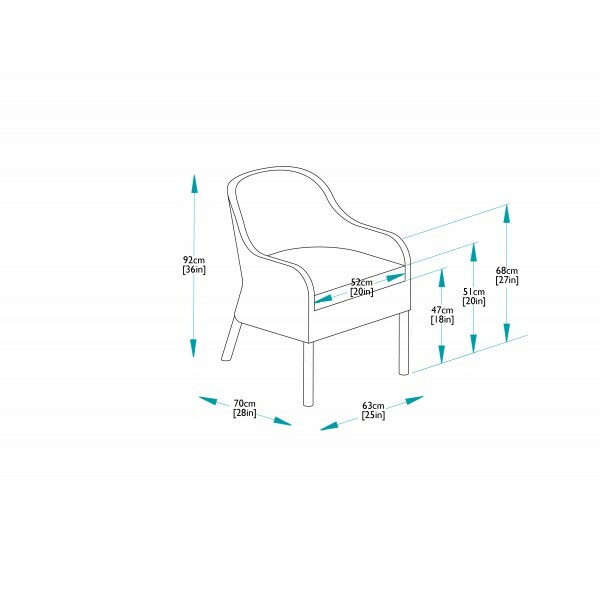 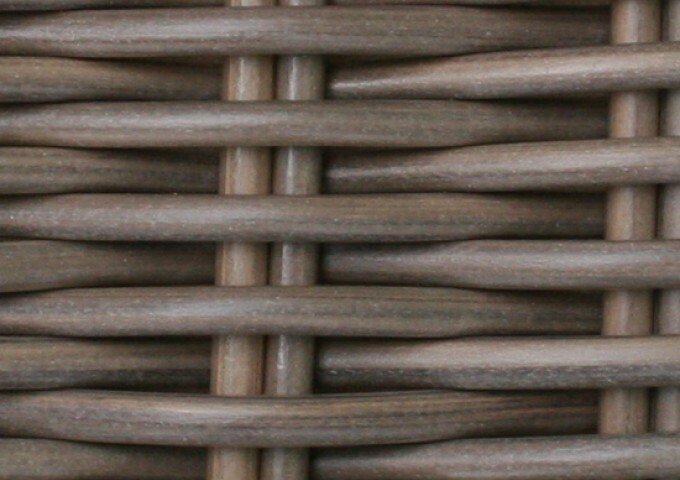 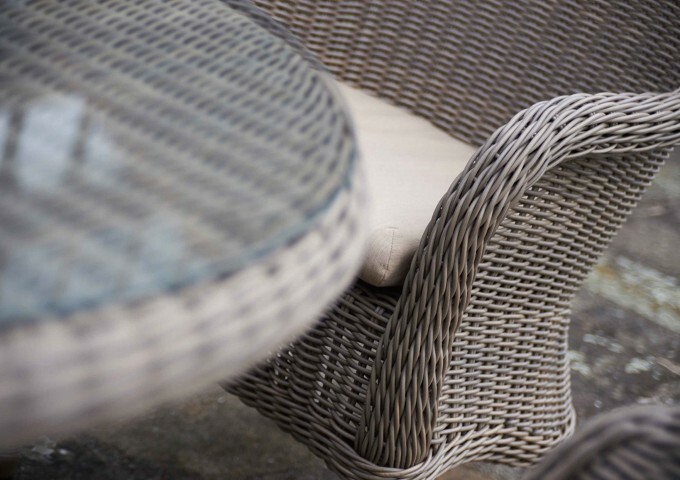 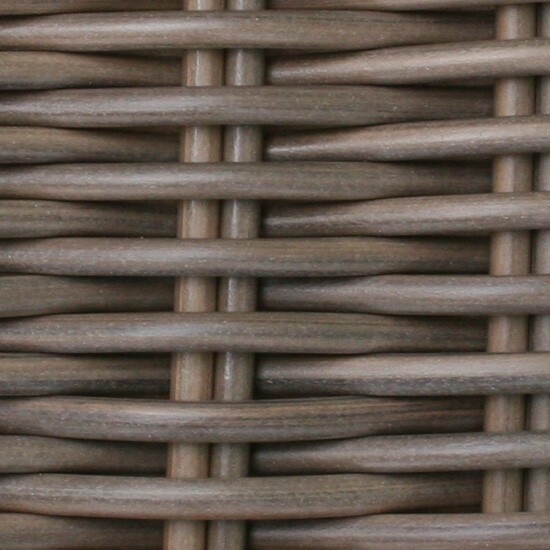 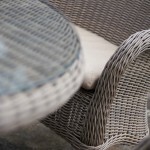 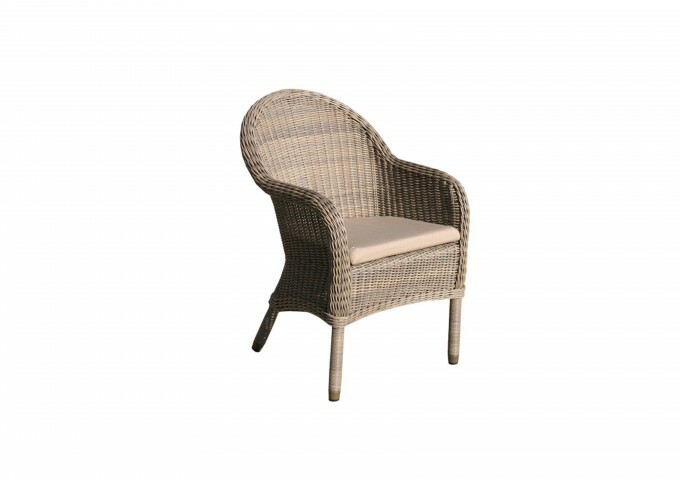 As part of the Bridgman All Seasons ranges of luxury rattan furniture, this has been tested to withstand temperatures ranging from +80°C to -70°C. 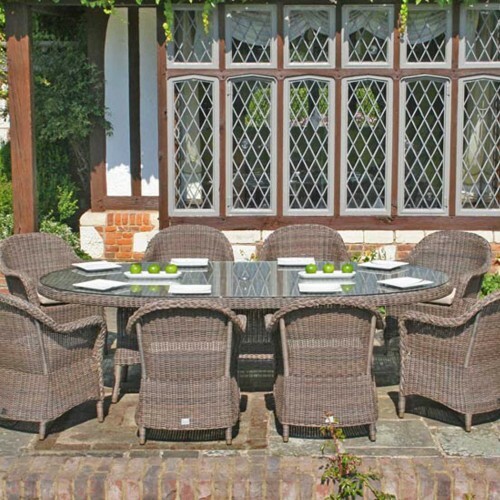  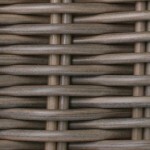 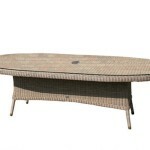 It is maintenance free, will not fade and can be left outside all year round.